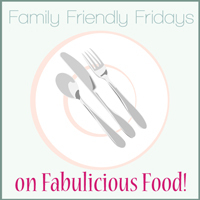 For National Vegetarian Week which starts today, I am going to be featuring a week's worth of delicious vegetarian family friendly food. To kick off today, I am featuring a vegetarian Quorn Chicken and Tomato Hotpot. 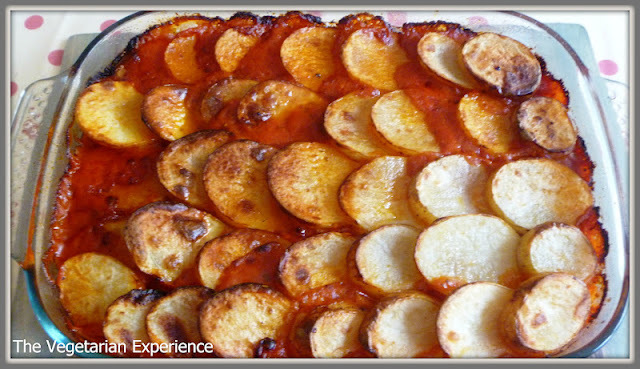 This dish is really easy to prepare, and the ingredients can be pre-cooked, or slow cooked if you fancy and then the potatoes can be added later. My kids really loved this dish, plus it is a fab mix of all the food groups - protein, carbohydrates, veg and dairy (if you add the cheese). Eldest has been learning about food groups this week at school and so she enjoyed making sure I was adding the right combinations of each food group! Today is Meat-Free Monday, so why not consider going meat-free for today and cooking up this delicious dish? Heat the olive oil and gently fry the onion and garlic until the onions are transparent and have softened. Add the pepper and continue to fry for a couple of minutes. Add the chicken pieces to the pan, with a little more olive oil and fry for five minutes. Drain the oil from the pan and add the tomatoes, passata and puree to the pan along with the oregano, italian seasoning, salt and pepper. Stir to combine and cook for around 20 minutes, stirring regularly. Meanwhile, evenly slice the potatoes and set aside. Once the mixture has cooked, transfer to an oven-proof dish. 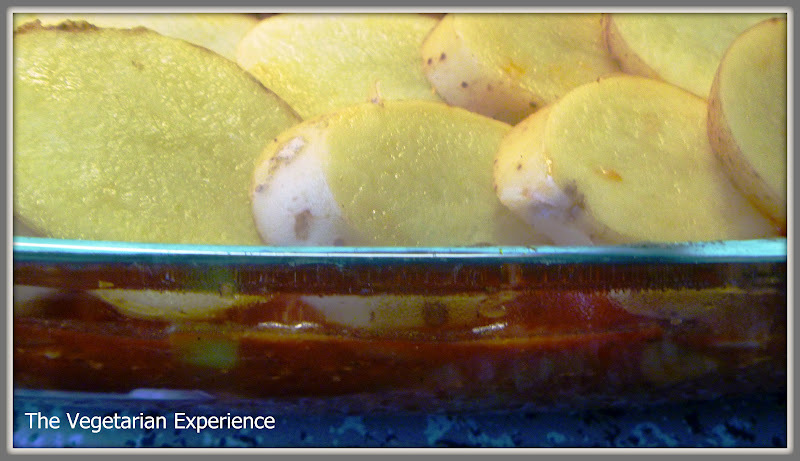 Layer the potatoes over the top of the dish and brush with olive oil. 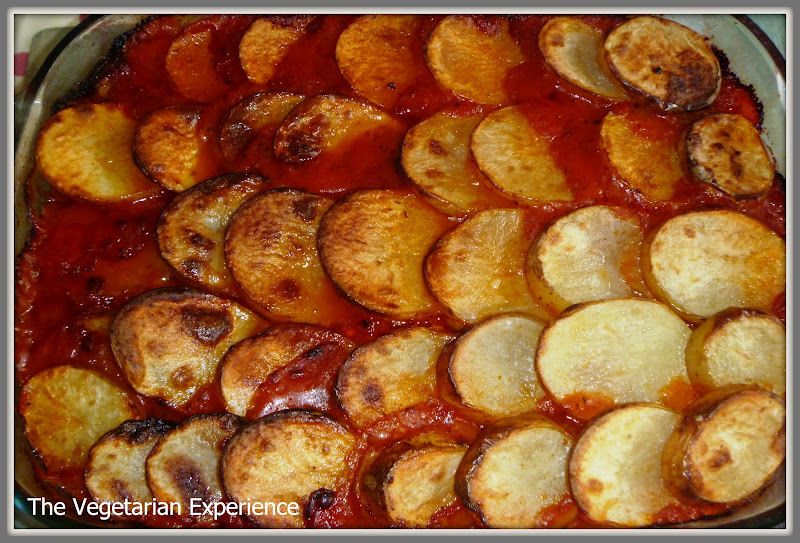 Cook for around 45 minutes, or until the potatoes are crunchy on the outside and soft inside. If desired, sprinkle some grated cheddar cheese over the top after about 25 minutes.